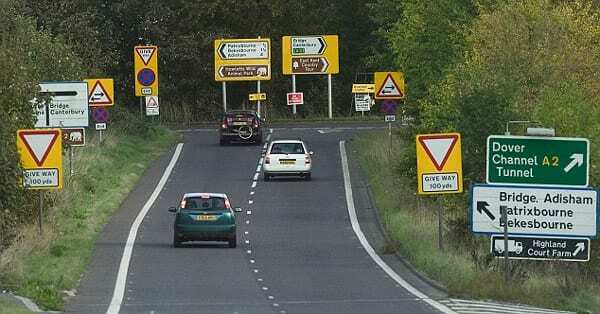 Ever feel like there’s too many signs on the road and you don’t know which direction to take? Without being able to properly read your Google Analytics reports, making a business decision can feel the same way where you’re confused about what direction to take next. That’s why we’ve partnered with Orbit Media – to bring you five Google Analytics custom reports and tips, to get your marketing efforts moving in the right direction. 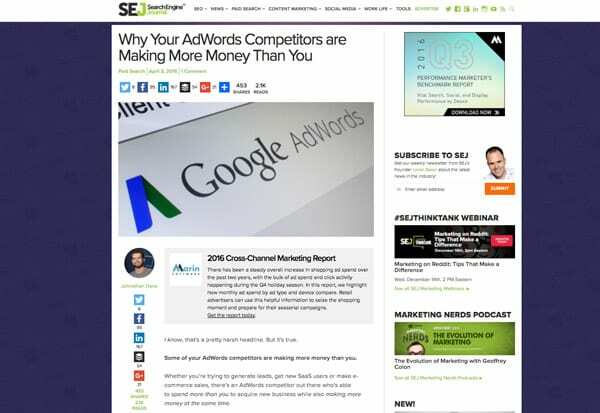 The PPC report – Which campaigns assist with conversions? Ever wonder about the route your visitors take before actually converting on your landing page? 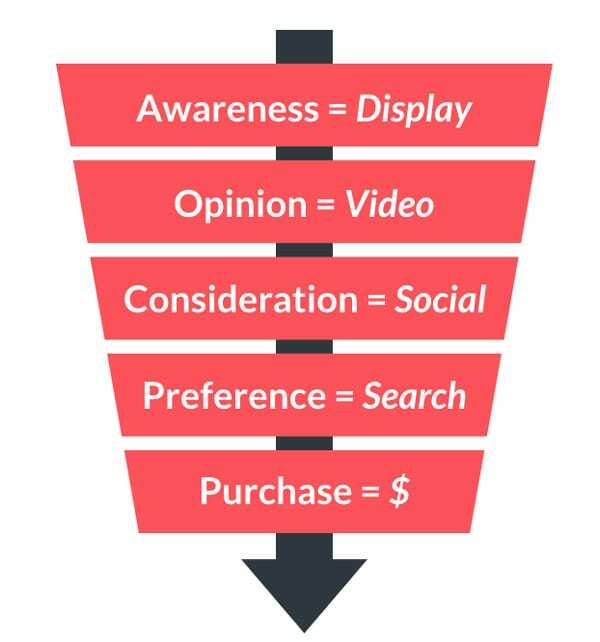 Several steps in the conversion funnel. When it comes to your PPC reports in Google Analytics, it can be a challenge to attribute and give conversion credit to your ad campaigns, mainly because your ad campaigns can play a larger role in the early stages of the conversion funnel (which doesn’t always mean direct conversions). 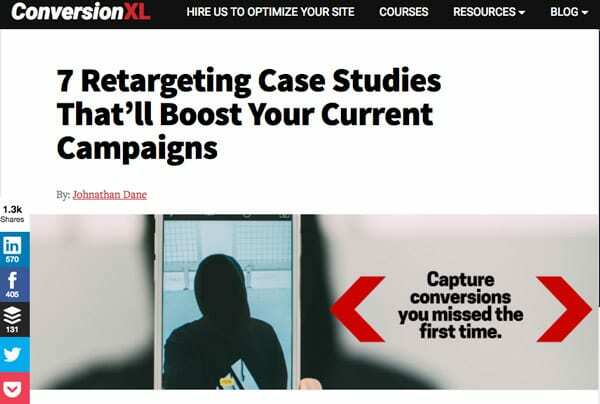 You’ll likely see in your PPC reports stats that show you how your campaigns assisted in conversions rather than how they directly led to conversions. So before you go and start pausing all your campaigns that aren’t performing the way you expected, consider the attribution model comparison tool in Google Analytics. By navigating to Conversions > Attribution > Model Comparison Tool in Google Analytics, you’ll be able to uncover another layer of insight that tells you about indirect conversions and conversion assists. Normally display won’t lead to direct conversions, but can assist with conversions. There are multiple attribution models you can use to measure how your PPC campaigns affect your conversion rates. The example above shows last click, which may not always give you the full picture. You can also use attribution models based on last non-direct click, last interaction, last AdWords click and others.  Gift: We’ve created a custom Google Analytics PPC report for you here. The SEO report – Is your organic traffic converting? 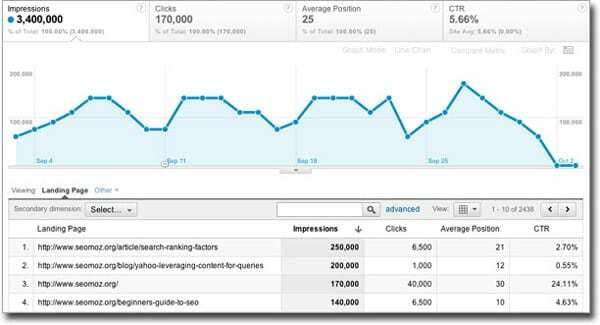 Google Analytics SEO reports can help you figure out which organic traffic is converting and actually making you money. Geographical summary – The geographic report can show you not only which countries your organic traffic comes from but also Google properties, like web, image, mobile and video. 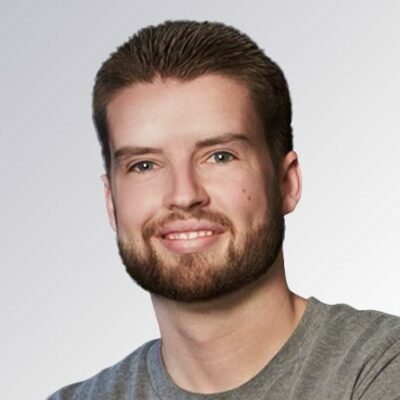  Bonus gift: We’ve created a custom Google Analytics SEO report for you here. The Social Media report – What do your social media metrics tell you? With social media being such a prominent marketing campaign platform for most businesses, you gotta track these stats in your Google Analytics, too. Checking out which of the various social media platforms are driving the most converting traffic to your site can help you find out if each of your campaigns is effective. Maybe you’re even spending some digital ad dollars on boosting your social media audience reach. Compare those dashboard reports with your Google Analytics social media dashboards to see where the best campaigns are coming from.  Extra bonus gift: We’ve created a custom Google Analytics Social Media report for you here. The Guest Blogging report – How much traffic are your guest blog posts bringing? Guest blogging can be an effective way to help drive new traffic from a partner’s domain to your own site. Especially if you’re just starting off and in the stage of building and expanding your audience volume, partnering up with related industry leaders and companies in your field can benefit both parties. 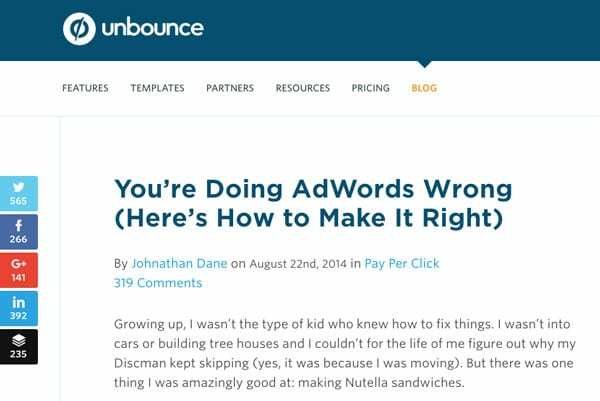 Just be sure to write a guest post that brings extreme value to the audience you’re writing for. You can also have guest writers contribute posts to your own blog, which can help to bring in new audiences and fans. Oftentimes, guest bloggers have a loyal following and wide reach of their own. Professional writers are likely to share their guest post with their own networks, giving your domain even more exposure. Whether it’s guest blogging on other partner domains or featuring guest bloggers on your own domain, tracking the traffic from your guest blogging efforts can be useful to see which tactics are working the best.  Another bonus gift: We’ve created a custom Google Analytics Guest Blogging report for you here. The Content report – How well is your content performing? Find out which landing pages, content pages and URLs are driving the most traffic to your site. Use the various reporting options to see which marketing content efforts are paying off, so you can create content upgrades and write more features on related material.  The gift that keeps on giving: We’ve created a custom Google Analytics Content report for you here. 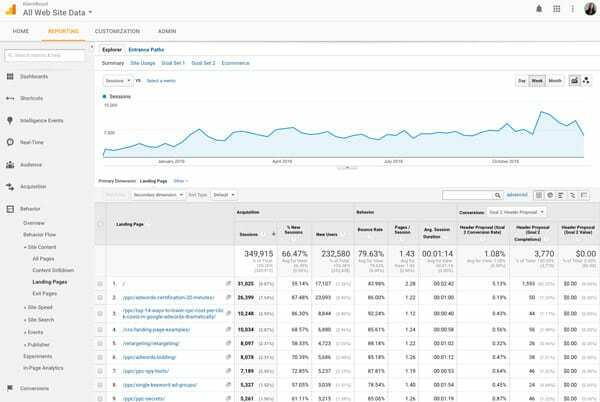 Now that you have these Google Analytics custom reports at your fingertips, you can analyze and track which marketing efforts are worth pursuing even more. You can take it a step further and create your own custom reports to keep your business pointed in the right direction and on the right road.